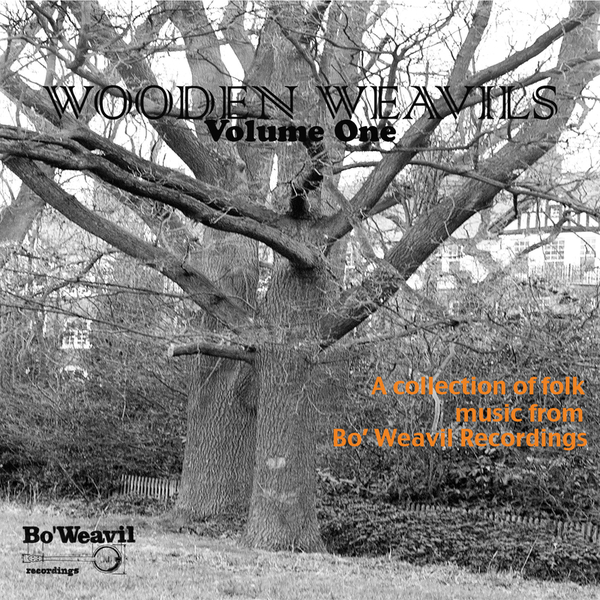 Renowned London label Bo' Weavil has been one of the preeminent outlets for contemporary folk music, and this album is a celebration of the label's stellar five years spent releasing this music. The selections here paint a broad picture, beginning with the remarkable supergroup recording 'Polly On The Shore' (featuring Alex Neilson, Lavinia Blackwall, Michael Flower and Alasdair Roberts) and continuing with the acidic, spectral prog folk of Josephine Foster, whose 'All I Wanted Was The Moon' is spine-tinglingly marvellous. Further into the selection the great Takoma guitarist Robbie Basho makes an appearance with 'The Grail And The Lotus', and Espers members Meg Baird and Helena Espvall team up with Sharron Kraus for a wonderful ballad, 'Bruton Town'. Proving that Bo' Weavil isn't all about Anglo Saxon folk music, you also find the likes of Kurdish musician Zadik Zecharia on the compilation, whose heavy and dramatic melodies round off the tracklist. Highly recommended.